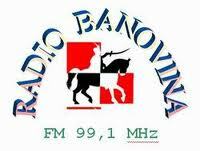 Radio Ludnica is broadcasting from Croatia and this radio station is operating in croatian language. 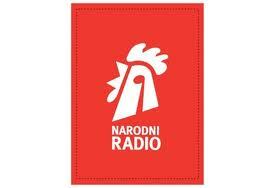 They are one of the popular live online radio station. 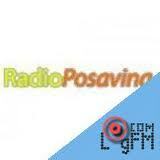 Radio Ludnica is popular for their news, talk show, Culture based programs. Radio Ludnica radio official website is radioludnica.net Their founded in 20th January, 2005.